We're here to assist our students and alumni in finding success in the world of work. A useful online tool that allows students and alumni to view and apply for jobs and stay informed of career events. 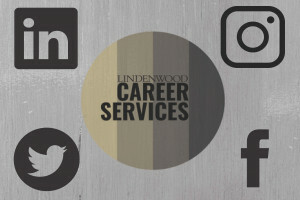 This guide was created by the Lindenwood Library to highlight databases that can help you research a company or industry, as well as supply you with information on resumes, cover letters, interviewing, and more. 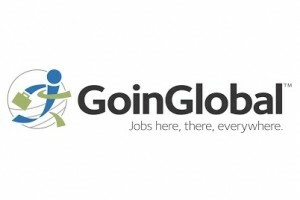 GoinGlobal helps job and internship seekers find opportunities both at home and abroad. 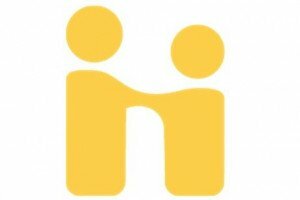 Search by country and view jobs and internship opportunities in over 90 locations across the globe. 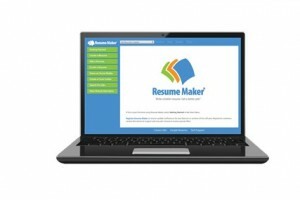 Web-based resource to assist students in developing a first or polishing an existing resume. 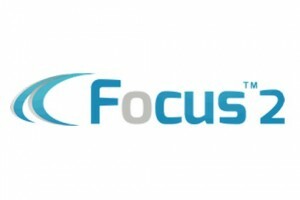 Users will be able to select from 150,000 powerful, pre-written phrases for nearly every career and transform job descriptions into powerful accomplishment driven statements. Please contact Career Services for pass-code access. This resource assists students and alumni in career exploration and research by providing information about majors and the types of careers that are available in each major area. Contact your Career Strategist for help with your resume and cover letter.